Let’s look at these categories and needs, and how you can better understand the choices available. A basic biscuit is a great handout for dogs. You should look for a short list of wholesome ingredients. Any sweeteners should have nutritional value, like fruit or molasses. Some young, active dogs have trouble keeping weight on in the winter, and a daily biscuit can add just enough starch to their diet to keep their energy going. A simple biscuit can be a nice stomach settler too, for early mornings or late nights (a bedtime snack for a dog who tends to vomit a little bit before breakfast). These are an excellent option for many needs. They may be roasted, air-dried, freeze-dried, or dehydrated, so there are no preservatives. They are usually single-ingredient treats so dogs or cats that need to avoid certain ingredients are easy to shop for. There are often organ meat options which are extra enticing. Meat treats provide an easy way to enhance the diet, and many are soft-enough to crumble over meals as an enticement. Many of them can make an excellent addition to your training treat pouch (for cats too! ), and most make good dry pocket treats for walks. Some are in larger pieces making them last at least a few minutes longer than other treats, and they can be put into foraging toys along with less tempting treats to encourage play. Best for training treats and for dogs with dental issues. These are often made with a mixture of ingredients that allow for a soft texture. Be sure to read the ingredient panel, you want high-quality stuff, no propylene glycol or Red #42! You can also find some simple freeze-dried meat treats that are soft. 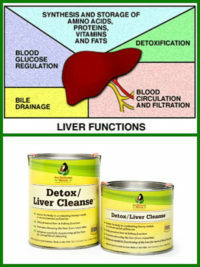 If your pet has health issue be sure the ingredients match their needs. Some soft treats are designed to be very small training treats, but bigger ones can be easily broken into smaller bite-size bits for quick furbishing and to avoid overfeeding. Some even come in tubes and are designed to be sliced and diced for customized sizes. These can be refrigerated for longer shelf-life. 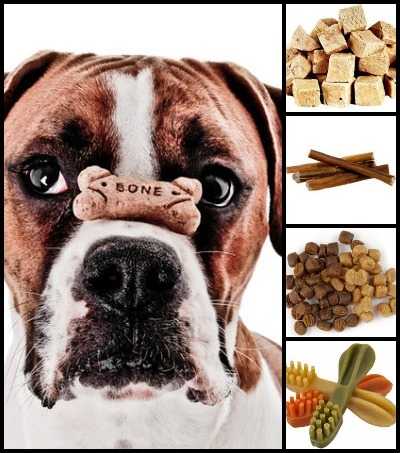 There are three basic sub-categories of chew treats: starch-based dental chews, dried parts (bully stix, ears, fish skins, etc), and raw bones. It’s important to buy a chew that matches your dog’s size, chewing style, and nutritional needs. It’s important to supervise your dog or cat when giving chews so that you know how carefully they chew, how hard they chew, and if they have a habit of swallowing inappropriate items. If your dog is a resource guarder you should work with a positive reinforcement trainer on this issue before offering chews. Starch-based chews made with ingredients like potato or rice are designed to dissolve in the stomach, making them safer for reckless chewers. You do need to account the amount of calories they consume in this way, and consider limiting chew time for that reason. Dried parts like bully stix, ears, and fish skins are a good option for animals that need to avoid the ingredients in starch-based chews. They vary a lot in the toughness and digestibility, so learning your dog’s chew style is important. Raw bones deserve their own detailed discussion, so we’ll put that discussion aside for another time. It’s always important to get the right size of chew to prevent choking, and to take it away when it’s been reduced to swallowing size. It can also be a good idea to buy a larger chew and simply remove it after 20 minutes so they don’t eat too much of it at once. It’s important to start interacting with your pet early on when providing chews so that you can calmly take away a high value chew safely. Trading for it with a smaller delectable treat is the best way to remove a high-value chew. Practicing this (including handing the chew back) is an important safety habit to have. 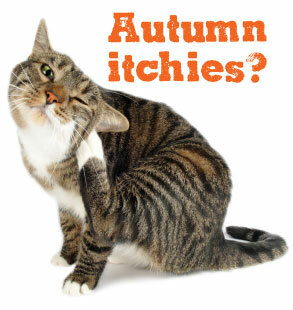 Does your pet have the Autumn Itchies?